In addition to weddings, contact Events by Erin for your next corporate, non-profit or social gathering. From employee appreciation events to product launches we've planned it all. 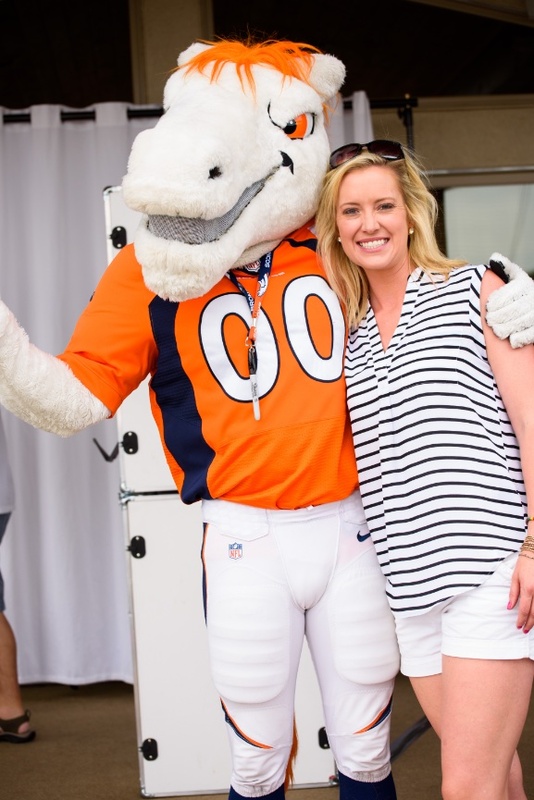 Southwest Airlines, Fired Up For Kids and The Children's Hospital Burn Center, Kentwood Real Estate to benefit The Boys & Girls Club of Denver (Go Broncos!) and Grit Advertising for Snoop Dogg are just a few of the awesome clients we've loved working with to plan a fantastic event!